This club basks in the lovely setting of the Portrush seaside. 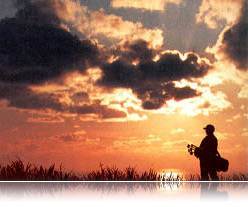 The sun the sea and the sand promises a wonderful golfing day out. Ballyreagh - a hidden gem. 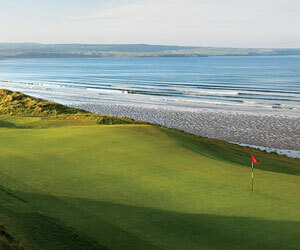 Ballyreagh is one of the most scenic golf courses in the North of Ireland. It is a joy to play. The evening sun setting over the hills of donegal and the atlantic ocean is breathtaking. The greens are very basic and would not be in the top 100 in Ireland, but for under a tenner for a full days golf, the record is 8 rounds! Be warned when the caravaners come it can be nearly 3 hours per 9 holes. Other times you can be the only one on the course for most of the day. Depending on the wind, holes can be either a wedge or a 5 iron!